The Jet Age Of Tomorrow : God’s Poop Or Clouds? 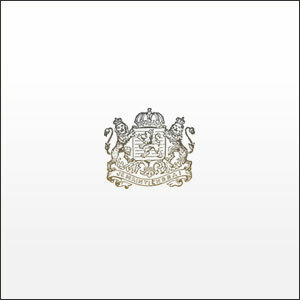 album download | Has it Leaked? The Jet Age of Tomorrow God's Poop Or Clouds? The revival of alternative hip hop duo The Jet Age of Tomorrow has been getting teased for months now on social media. 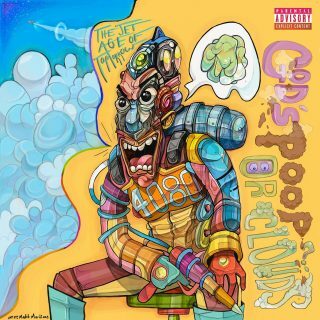 And now, the collaboration of Matt Martians and Pyramid Vritra will be releasing their fourth studio album "God's Poop Or Clouds" on September 15th, 2017. Album: God's Poop Or Clouds? Download God's Poop Or Clouds?